New doors and windows increase your home’s aesthetic appeal, energy efficiency and physical security. 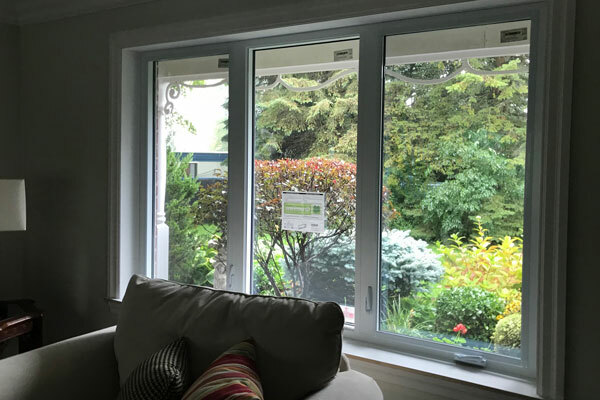 When you replace your windows and doors in Barrie, you create an investment for your future. When you hire a contractor, you want to feel assured about the skill and trustworthiness of their abilities. At Simpson Windows & Doors, we pair certified employees with transparent business practices to ensure you receive quality work. At Simpson Windows & Doors, we use only the highest rated products from the most trusted manufacturers for all of our installations. Our suppliers include GreenView Windows & Doors, Tru Tech® Doors, Palma Door Systems Inc. and Vinyl Window Designs (VWD). Click the brand logo for more information.